Object Inspection Image Producer Provides a total digital imaging solution for conventional NDT. it is based on amorphous silicon TFTs, generating high-resolution corrected radiography images within 1.4seconds, immediately available for further processing at system level. 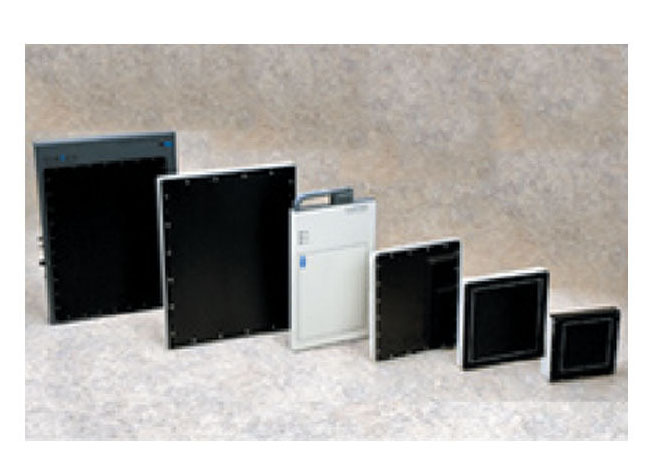 Looking for ideal Object Inspection Image Producer Manufacturer & supplier ? We have a wide selection at great prices to help you get creative. All the Digital Image Unit are quality guaranteed. 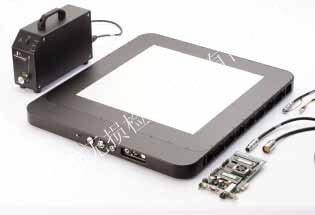 We are China Origin Factory of X Ray Image Unit. If you have any question, please feel free to contact us.